Just fixed this old photo with Photoshop CC Camera Shake Reduction… Everyone but my dad has passed away, so this means a lot. 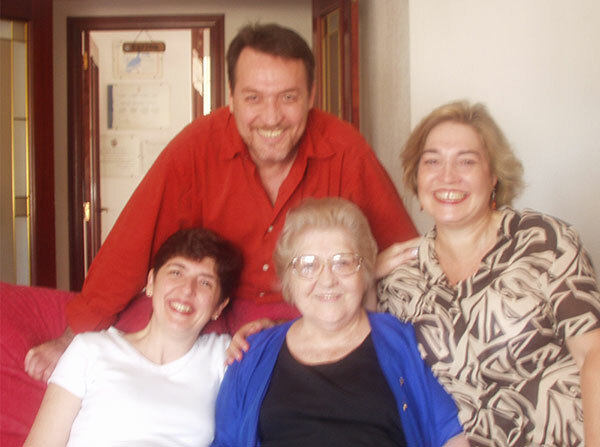 These were my aunts and grandma who lived abroad, so picture opportunities were rare… Aunts died of cancer, grandma of old age. So this is really magical, and just took a few clicks. Learn more about the unblur feature and how it works, or check out more amazing before-and-after photos of the technol­ogy in action. 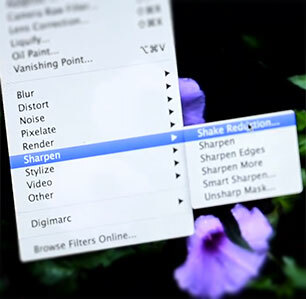 Do you have any questions about Photoshop CC or Creative Cloud? Just ask them below and we’ll get you answers fast! Whoh, that is stunning … is it real ? Hi Cotsen, yes – it’s definitely, absolutely real… Edward Sanchez is a regular Photoshop user who shared this deblurring before-and-after on Twitter, where we found it. We were also able to reproduce his results in under 10 seconds with Photoshop CC, using the “before” photograph that he posted. That’s something, I can hardly believe it. What a great story.